Eight students from DeKalb County School District (DCSD) have earned full-tuition paid trips to some of the most prestigious colleges in the country thanks to one local nonprofit organization. Students from seven DCSD high schools—including one charter school specializing in educating individuals on the autism spectrum—have been named Posse Scholars for the 2018-2019 school year. 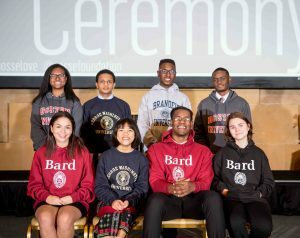 As recipients, the scholars will receive full tuition at a college or university of their choice for up to four years. Each student enjoyed an official recognition ceremony on January 10 at the Fox Theatre in downtown Atlanta. 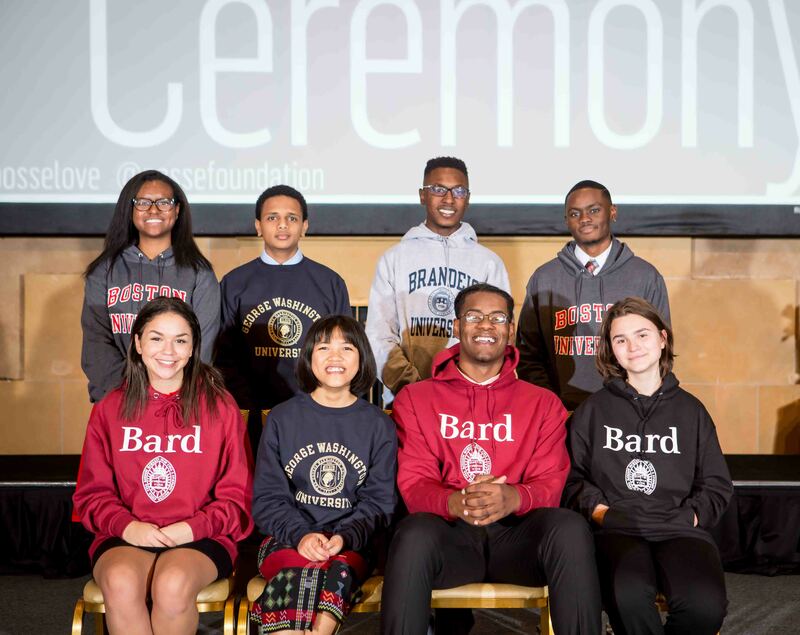 According to the Posse Foundation, the scholarship is rooted in the belief that a small, diverse group of talented students—a “posse”—can serve as a catalyst for individual and community development. The Posse Foundation began seeking talented students in Atlanta circa 2007 with help from The Arthur M. Blank Family Foundation. The organization has recruited students nationwide for 30 years. Each scholar goes through a lengthy selection process, consisting of nominations, written references, and more.